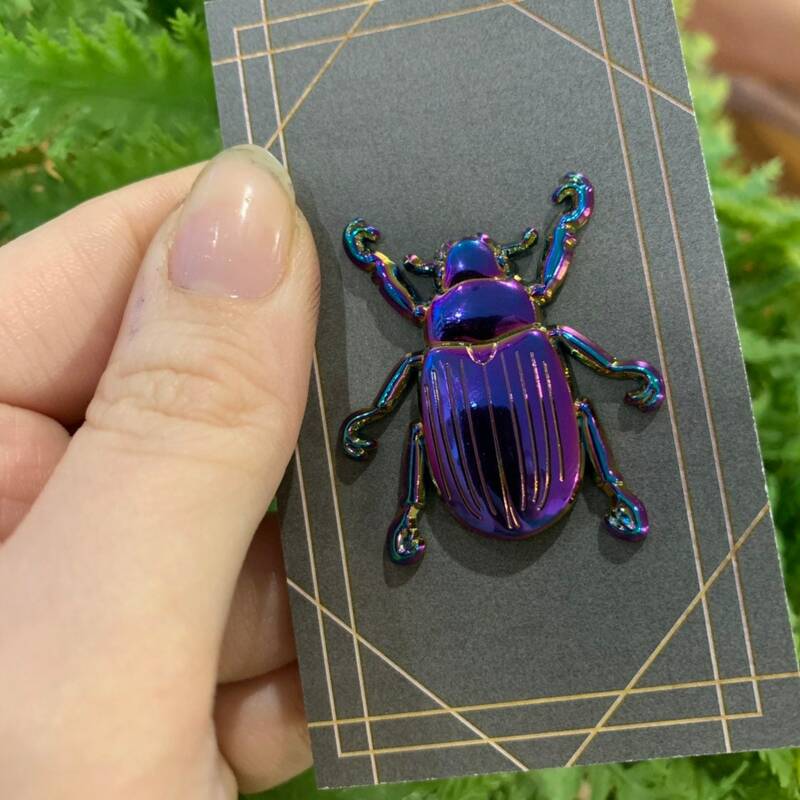 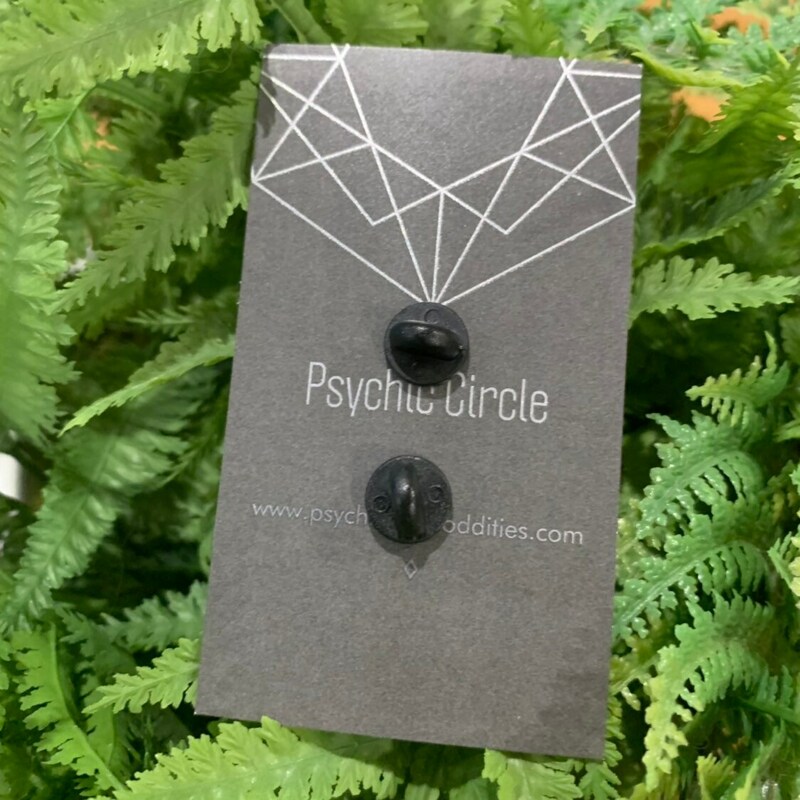 3D Rainbow Scarab Beetle Pin! 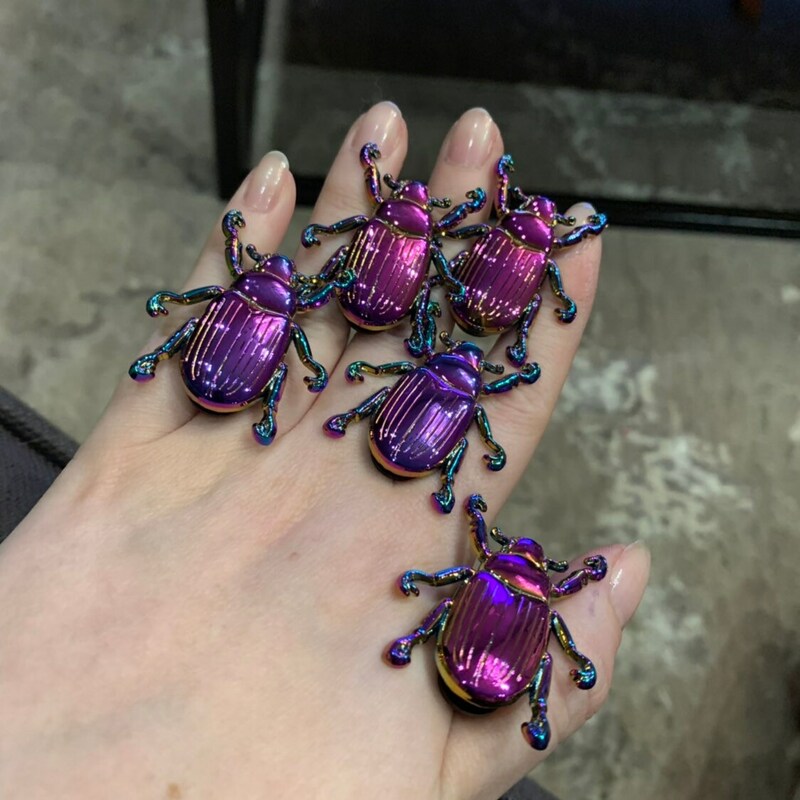 Now you can take your love of beetles everywhere! 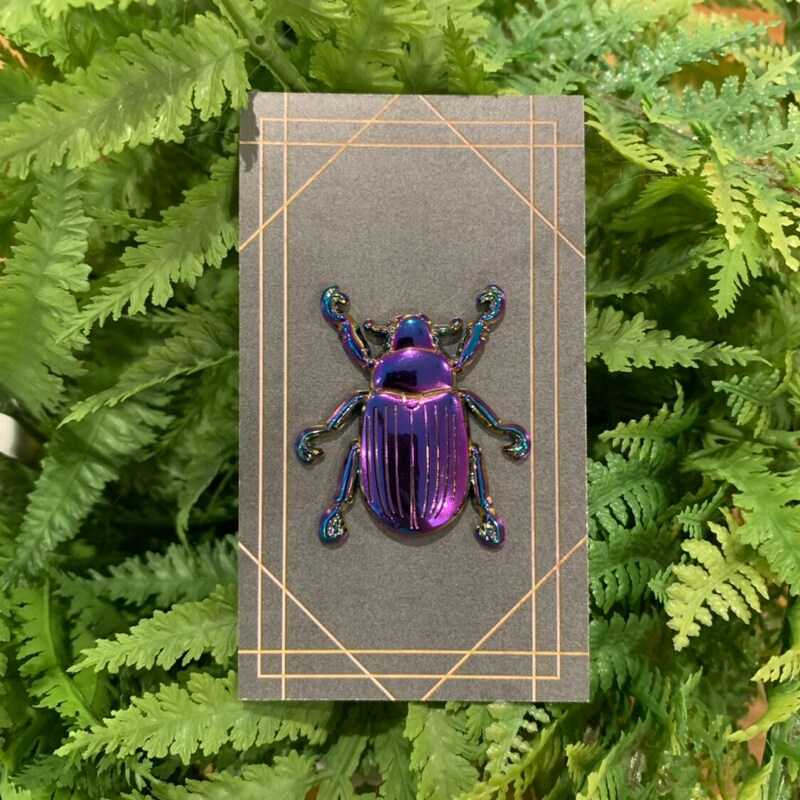 This cute beetle friend is hard 3D sculpted metal with two pin backings and rubber stoppers!